Will Rolls first started in the biomass industry working for the Forestry Commission as a regional wood-fuel coordinator in the East Midlands in the UK. 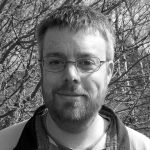 He moved to Forest Research in 2009 and currently works for the Biomass Energy Centre, a specialist technical-advisory unit providing impartial advice on wood-fuel and biomass production and use. 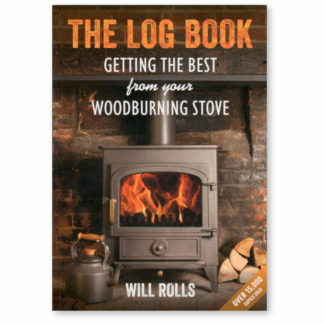 The Log Book is a personal project in response to many inquiries from the public that show a poor level of understanding of how to use wood-burning stoves.